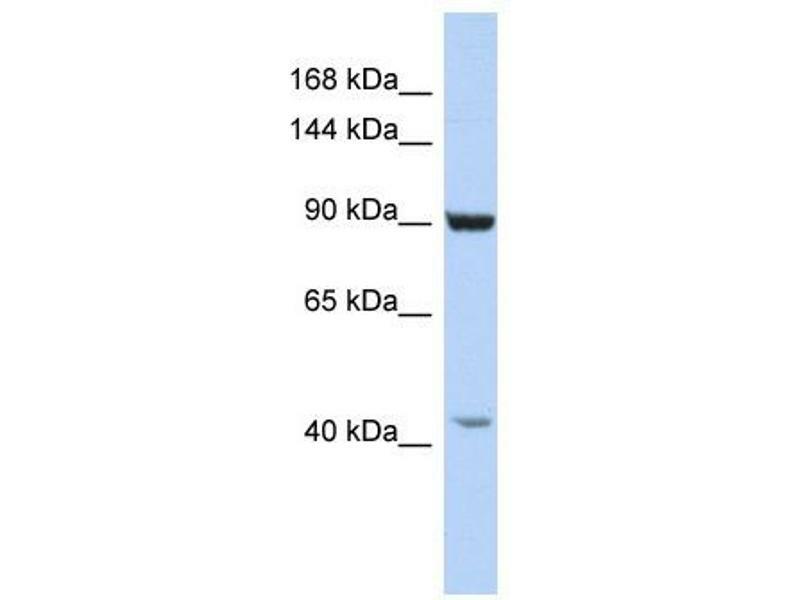 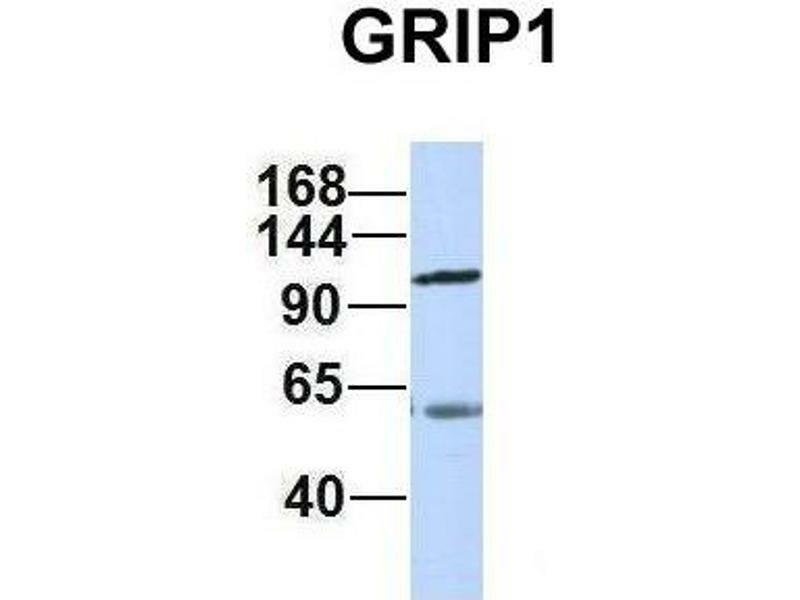 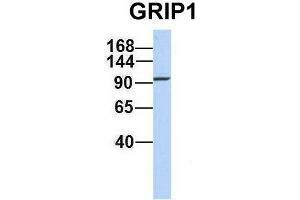 产品特性 This is a rabbit polyclonal antibody against GRIP1. It was validated on Western Blot using a cell lysate as a positive control. 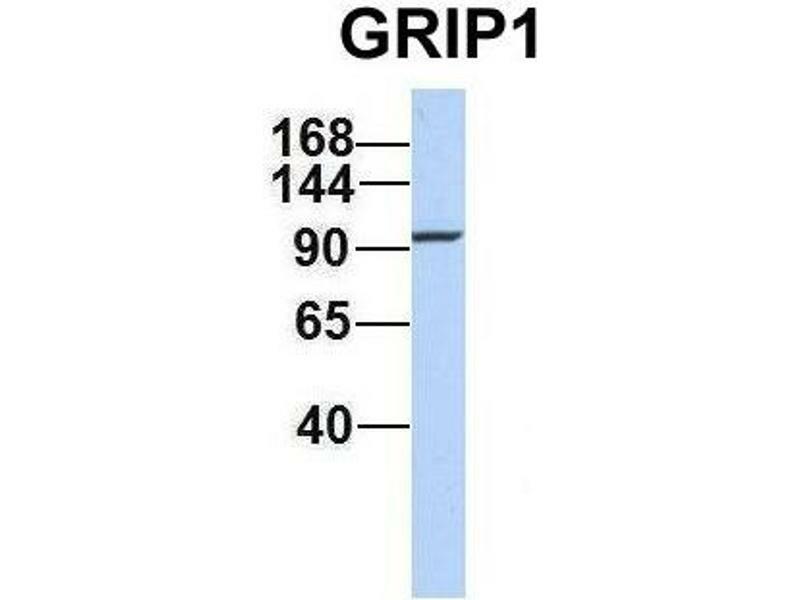 背景 GRIP1 may play a role as a localized scaffold for the assembly of a multiprotein signaling complex and as mediator of the trafficking of its binding partners at specific subcellular location in neurons.